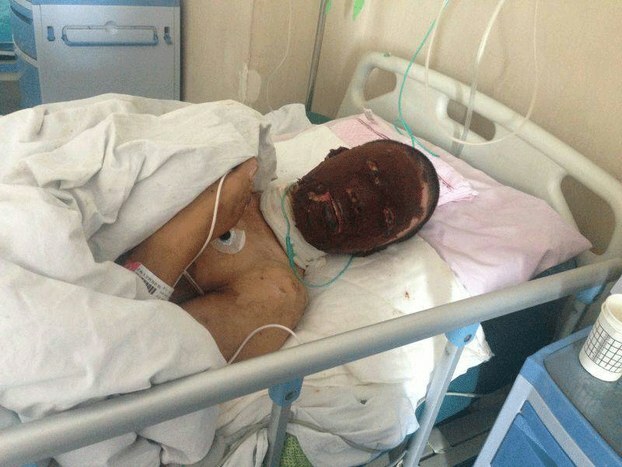 (TibetanReview.net, Oct06, 2014) – A Tibetan father of two is in serious condition after he torched himself in front of a police station in Gade (Chinese: Gande) County of Golog (Guoluo) Prefecture, Qinghai Province, reported Radio Free Asia (Washington) Oct 4. Konchog, 42, carried out his protest self-immolation in Tsangkhor Town on Sep 16 but news about it reached the outside world only now due to China’s tight control on communication channels and residents’ movement. Fellow-Tibetans who happened to be nearby put out the flames when they saw the man burning and rushed him to hospital, the report said. He is now said to be in great pain, often breaking down in tears for having failed to accomplish his plan to burn to death. However, his chances of survival are said to be slim. His son and daughter are said to be monk and nun in a local monastery. Chinese authorities were reported to have tightened security in the county after the self-immolation, including with installing of more surveillance cameras. Konchog’s self-immolation brings to up to 133 the number of known protest self-immolations in Chinese ruled Tibet since Feb 2009. Konchog’s self-immolation had actually taken place a day before the preceding reported incident, which was carried out by a man named Lhamo Tashi in front of the headquarters of Kanlho (Gannan) Prefecture in Tsoe (Hezuo) City, Gansu Province. News about his self-immolation had also reached the outside world only belatedly, for it was reported by Radio Free Asia on Sep 21. It is a very sad thing what is happening in Tibet. 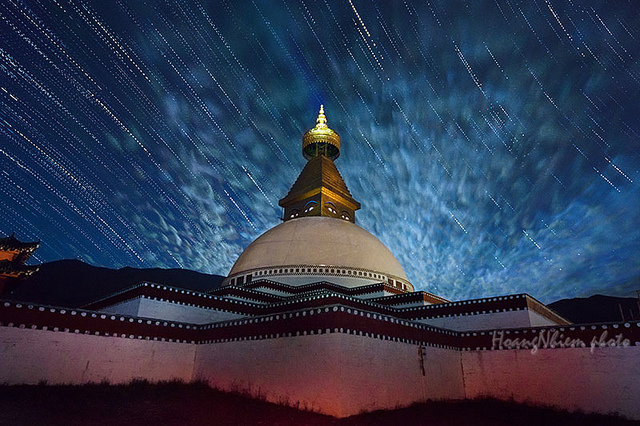 World need to understand the aspiration of Tibetan people to decide what they want. Their voice need to be heard.